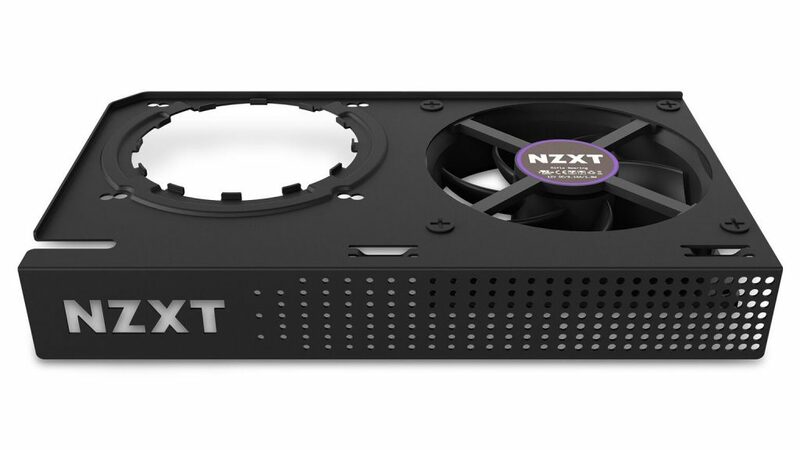 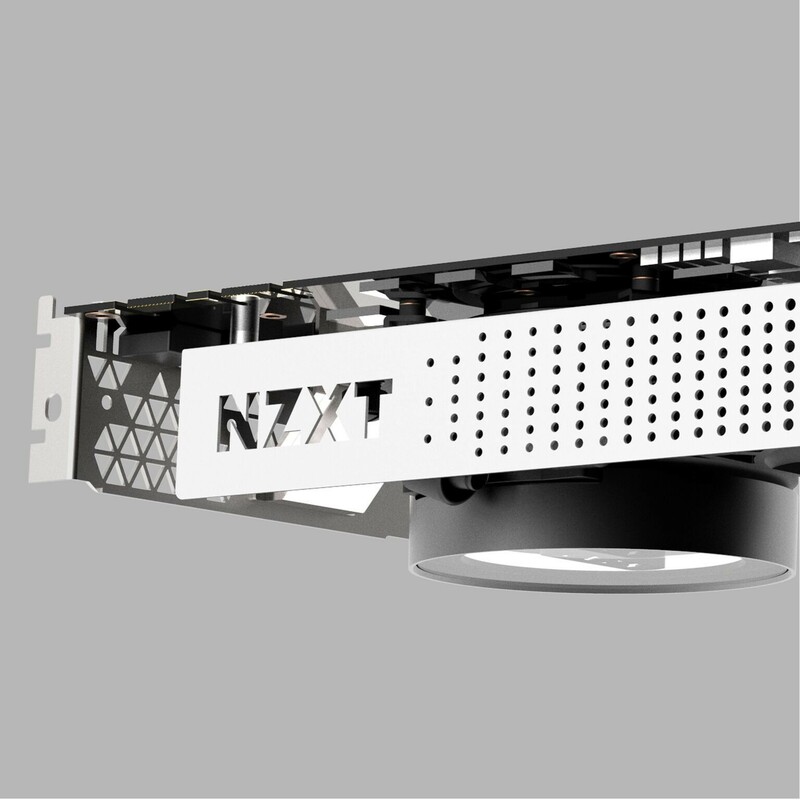 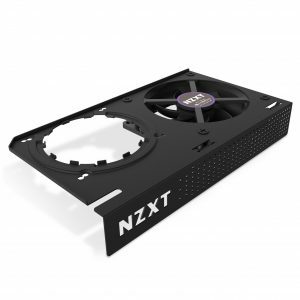 NZXT announces today the Kraken G12 kit, allowing users to use their liquid AIOs to better cool their GPUs. 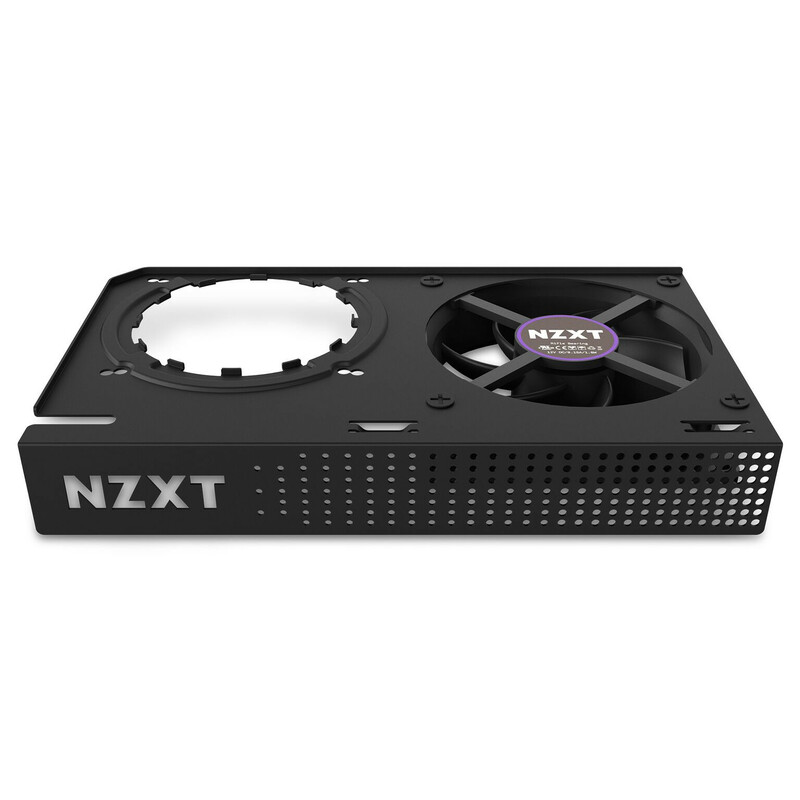 Lower temperatures at lower noise improve both gaming performance and experience. 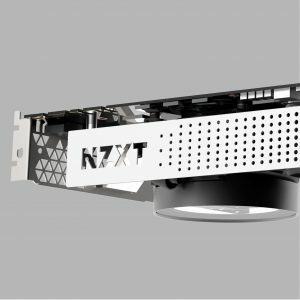 By mounting an AIO, like the NZXT Kraken Series, users can significantly lower their GPU’s temperatures compared to its stock cooling, increase overclocking performance, and reduce noise output for an improved gaming experience. 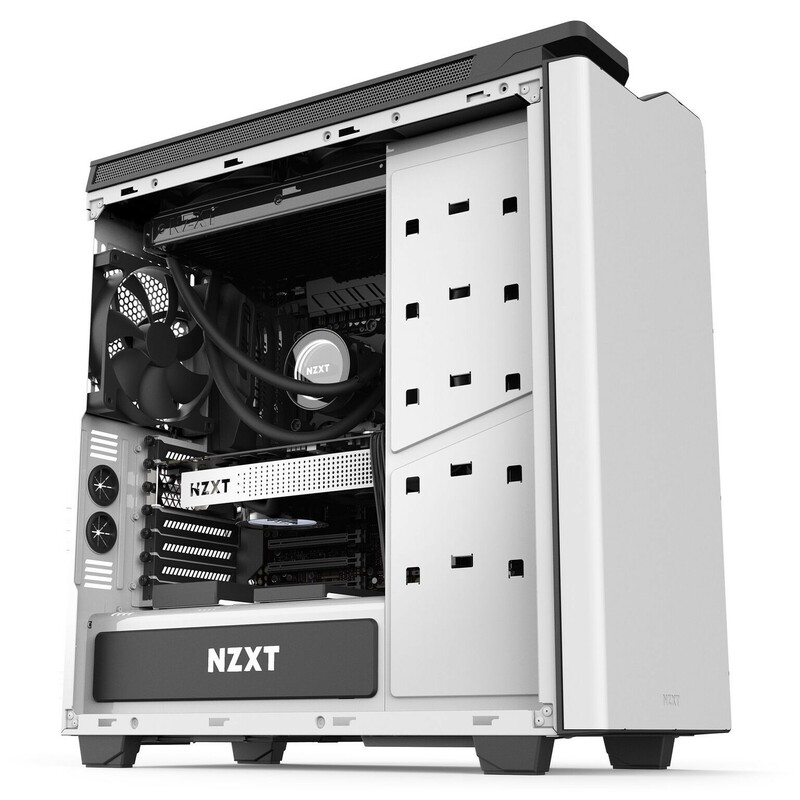 An update to the previous Kraken G10, the Kraken G12 allows for easier installation and wider compatibility with more than 30 popular liquid AIOs on the market. 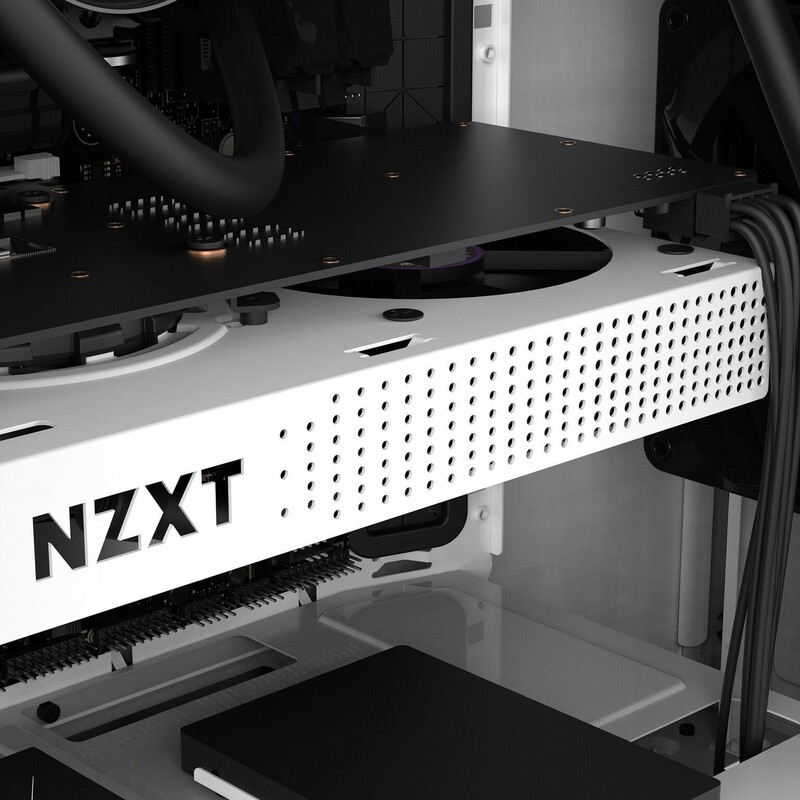 MSRP: USD $29.99, available now in matte black and matte white.